About Commercial Cleaning, are professional commercial Cleaners on the Sunshine Coast, providing premium cleaning services from Caloundra to Noosa and surrounding areas. Whether you are seeking a regular cleaning service or a more specialised one off service such as carpet cleaning or the strip and resealing of your floors, we are able to help. Roger and his cleaners have many years of commercial cleaning experience and offer a professional, efficient and reliable cleaning service from Caloundra to Noosa. Roger ensures the quality of his services by liaising with clients and supervising his staff. We have the knowledge and expertise to provide the best services at the lowest cost for your needs. About Commercial Cleaning are not satisfied with their cleaning unless you are. To guarantee the highest level of cleaning, Roger carries out frequent quality checks to ensure that all his cleaners’ work are carried out to the highest level. We offer a range of services including industrial cleaning, carpet cleaning, window cleaning and much more. About Commercial Cleaning are not satisfied with their cleaning services unless you are! To guarantee the highest level of cleaning About Commercial Cleaning provide a quality management system that is beneficial to both clients and employees. As the owner of the company Roger carries out frequent quality checks on all aspects of the work his staff carry out. We always go the extra mile to ensure the job is finished to the highest standard possible, and you can count on us for a reliable and professional service. 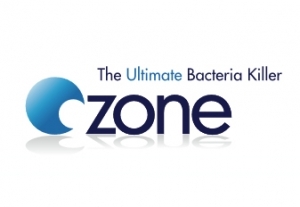 To find out what our clients say about us, feel free to read our testimonials here. Would you like to find out more about our professional services? Thinking about employing our team for your next commercial project? Please do not hesitate to contact our team today. 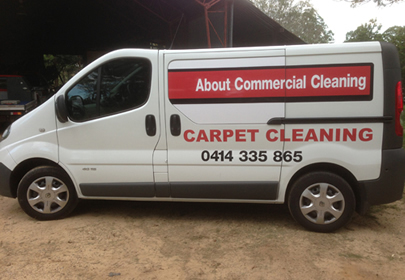 You can contact Roger on 0414 335 865 or email us at contact@aboutcommericalcleaning.com.au. You can also request a free quote here. We look forward to helping you with your future commercial cleaning needs. 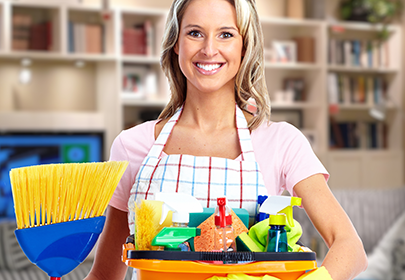 We are dedicated to providing you with only the very best service and pride ourselves on our superior work ethic and efficient cleaning team. We are happy to answer any questions you may have so get in touch with our friendly team today. 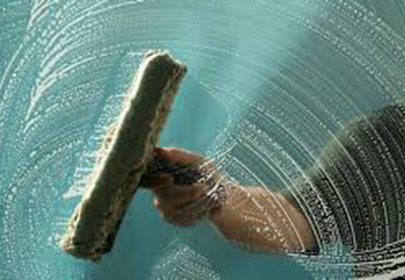 Should any area fail to meet About Commercial Cleaning’s strict cleaning standards, it will be corrected immediately. We always encourage customer communication and will use your input to heighten our level of cleaning services. The end result is to ensure that clients have full satisfaction with the services that have been provided..
About Commercial Cleaning offers several floorresurfacing services on the Sunshine Coast, Noosa, Caloundra and surrounding areas. We are experts in resealing, floors (such as timber, terrazo, vinyl, slate, granite, finger tiles and polished Concrete.